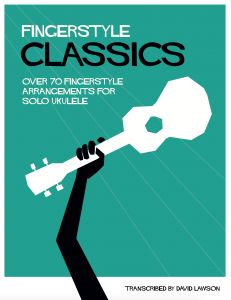 I’ve recently been helping David Lawson compile his brilliant solo ukulele fingerstyle arrangements into a new ebook – Fingerstyle Classics. Regular readers of Ukulele Go will be familiar with David’s arrangements as he has in the past allowed me to put his arrangement of the theme tune from The Walking Dead and also a brilliant version of The Scientist by Coldplay on the site. 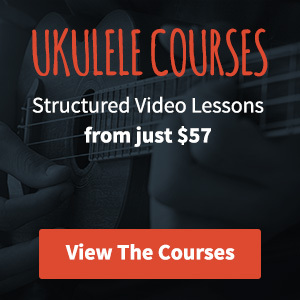 Fingerstyle Classics features over 70 solo tab arrangements for ukulele compiled into a single PDF ebook and costs just $18 (that’s about 25 cents per arrangement). The arrangements are simple enough that anyone can have a go at them but still sound fantastic at the same time. If you know a handful of chords and are comfortable enough strumming then this book would be a great next step for you to take. If you want to get a feel for the songs then it’s well worth taking a look at David’s Youtube channel where he has recorded versions of almost all the songs from the ebook. Any many, many more. 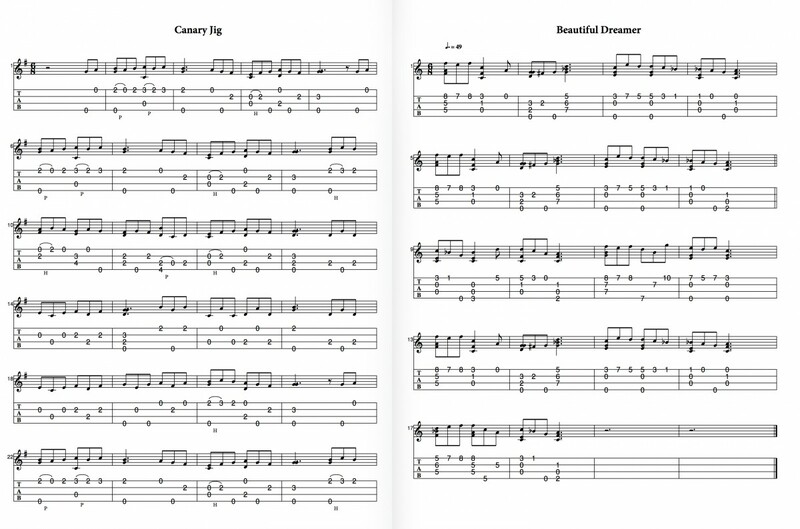 Take a look at David’s arrangement of Heart and Soul which features in Fingerstyle Classics. You can buy Fingerstyle Classics and become a fingerstyle master using the button below. I’d love to see a half page or so. Good shout Samuel, I’ll add some images in. Can I use them with low g ? They’re actually for high G although I was talking to David the other day and suggested that some would work well in low G. Technically though, they’re arranged for high G.
Is there a complete list of the songs anywhere? do you feel that playing the songs you have with low G would work for most songs?